Buying the home of ones dreams is a wish which every individual cherishes at the back of their minds. You should choose a style which would complement your living space and reflect your personality with style. And while it must give your home the look of a ‘comfort nest, it should also be up-to-date with and inclusive of all the latest styles and trends. [post_ads]Sanjay Jain, Managing Director, Siddha Group and Abhishek Bhardwaj, CMO of Shristi Group list down must have interior trends for this year. * The pastel-hued look: The look and feel of this has an organic effect. A mixture of brusque, masculine starkness with the softness and curves of femininity, it reminds one of the Earth and its bountifulness. A lot of things about this design are seen to incorporate shadows and silhouettes to create an earthy, yet classy look. It is sober and gracious, opening its arms to invite you in with an old-world air of hospitality. * The ‘mixed metals' effect: Usually, the creative scene in the interior decoration industry has been dominated by brass and gold as far as metallic hues are concerned. But right now, white plaster is entering the mix and in a big way. This is especially true, when it comes to light plasters. Substitution of plaster with plaster-used resin might raise a few questions regarding durability, but the effect they present is simply stunning. Silver and polished nickel hues are also back into the fray of popular choices. * Add-ons: Whether it's Macramé, fringing, tufting or tassels and feathers, you name it, it's here for this season. You can be customised it with cushions, wall hangings, throws, rugs or accessories. This trend will add a wonderful handmade quality to each room, beautiful tactile cushions on the sofa and a sumptuous throw with tassels on the bed. One can also experiment with a wall-hanging or two on plain walls to add interest. * Gelato colours for your kid's room: Ice cream colours are going to be a huge trend in both interiors and fashion this year. Name a child who doesn't like ice creams or indulge in having ice-creams. Choosing their favourite flavour of ice cream can be a bit like choosing the favourite paint colour for the rooms. * Geometrics: Although geometrics are already in trend but was mainly on cushions and rugs. But it's never going to fade, this year it's all about tiles, wallpaper and art. This year it's a bold design being used to striking effect, it's actually a specially designed decorative membrane that is so watertight. One can also be used directly on the walls of a shower or as a kitchen splashback. * Ombre: When it comes 'to shade', this season you're going to see ombre in different ways. From fabrics to cushions, rugs to bedding it will be present everywhere. One can use it in a painterly watercolour style on lampshades, artwork and furniture. Once you have chosen your colourway, co-ordinate your accessories to complement the wall colours using a mix of plains and prints. * Natural texture: Natural looks in an apartment never fail to sway and slay. The wallpaper could be of varying styles and textures that resemble a more natural component: cane, bricks, mud, rattan, stone chips etc. 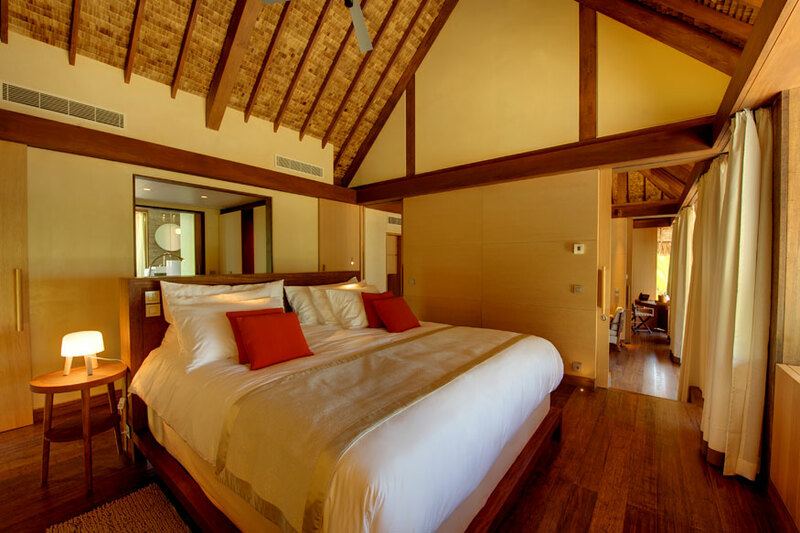 And of course, a wooden-style wall and flooring would totally envelop any visitor with a feeling of awe; such is the spellbinding effect of wood as a choice of texture for interior decoration. You could use all-wooden furniture and cane sofas to go with the overall feel and look of your apartment. To compliment this style, you can use wallpapers inspired from artwork. There are wallpapers which resemble abstract paintings or murals. Or, you could go the whole way and get wallpaper which actually has some figures outlined on it; a sea-beach or a forest, for example.